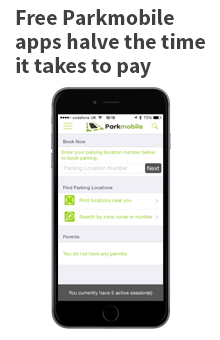 Parkmobile Cashless Parking Solution: Want to call us? Home > Want to call us? Want to pay for parking? You can pay using our iPhone and Android apps or book online to park or call 1300564564. If you can't find the answer to your question in the Help pages, please complete an enquiry form and we will email you back. Click here to log in and raise an enquiry.